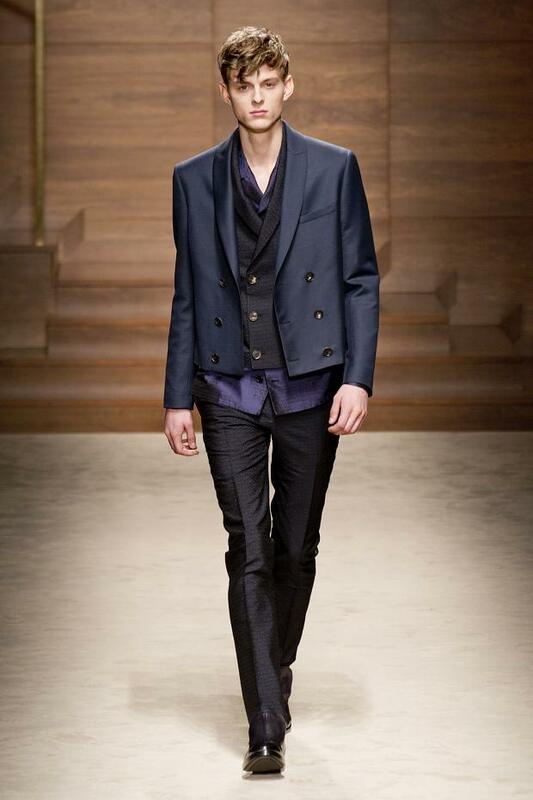 What would you expect from Italy’s finest shoe makers? 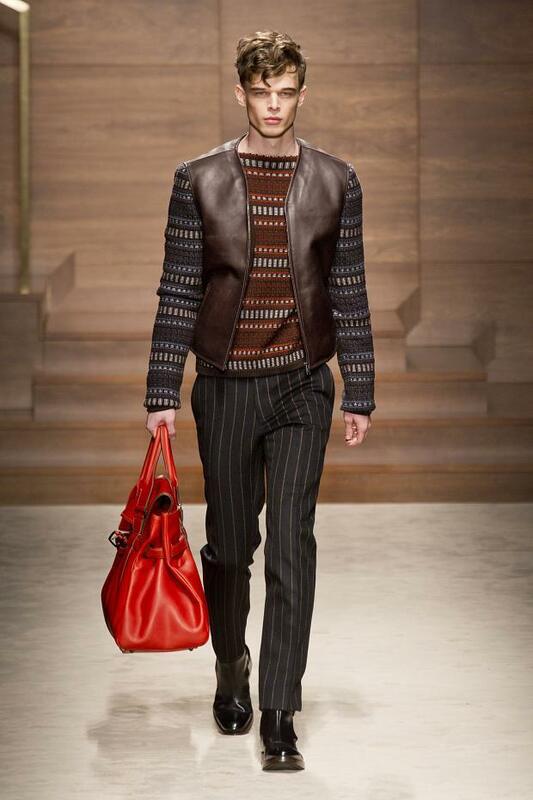 Lots of leather? 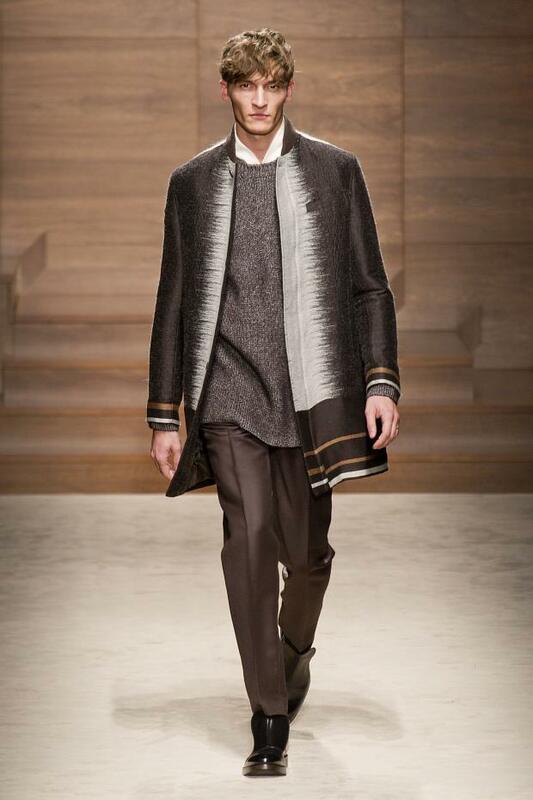 Or equal elegance in their prêt-à-porter? 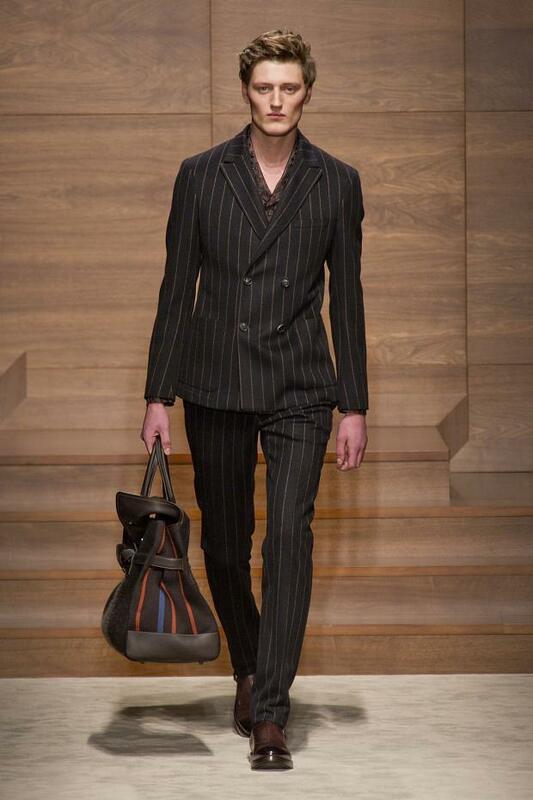 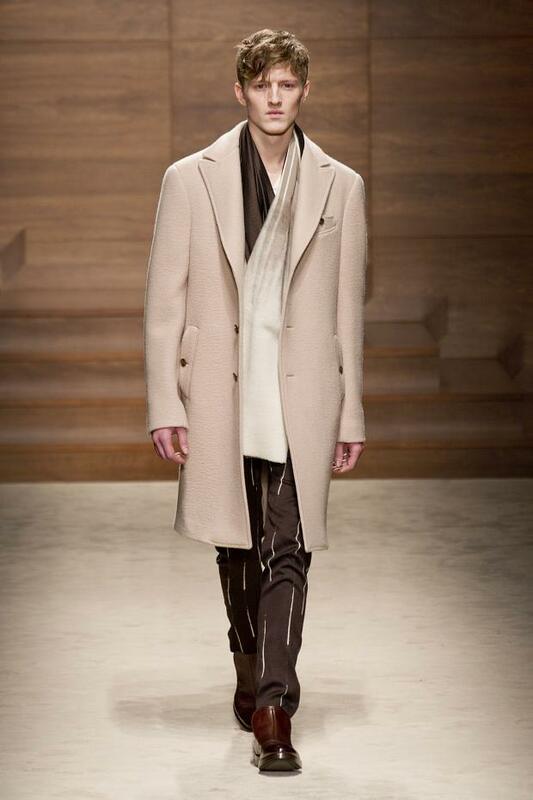 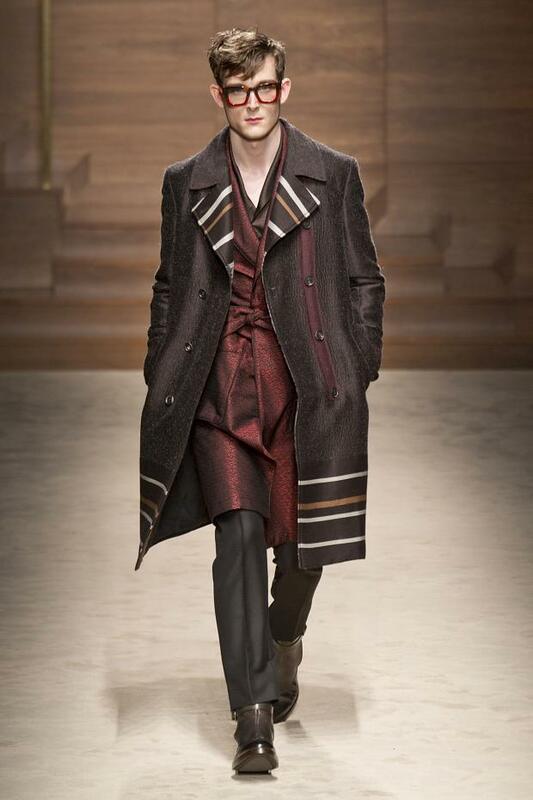 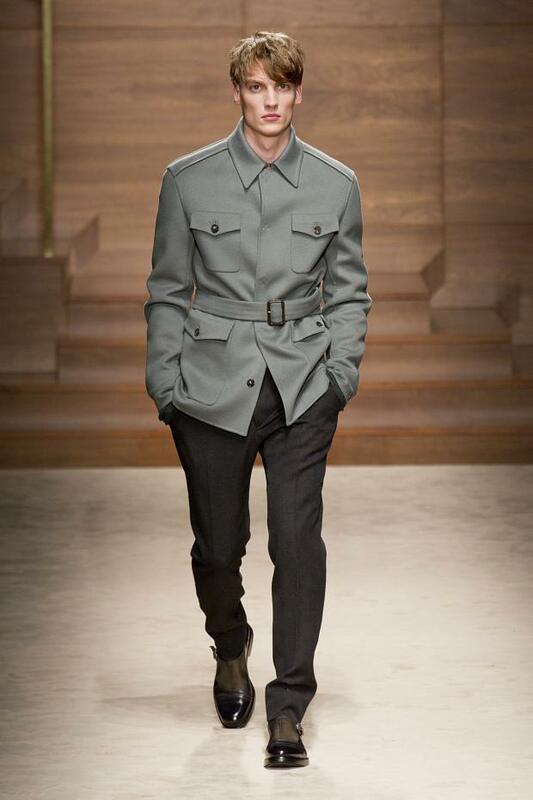 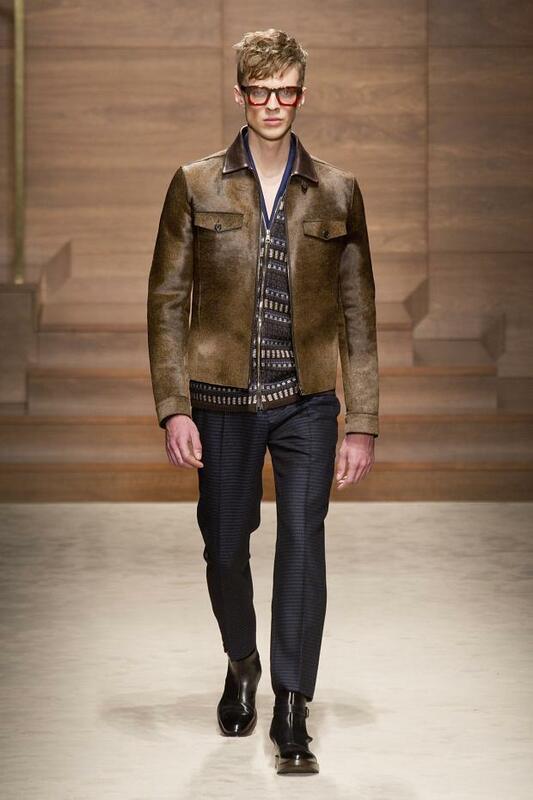 The Salvatore Ferragamo AW 14 was full of surprise with major focus on suits and coats. 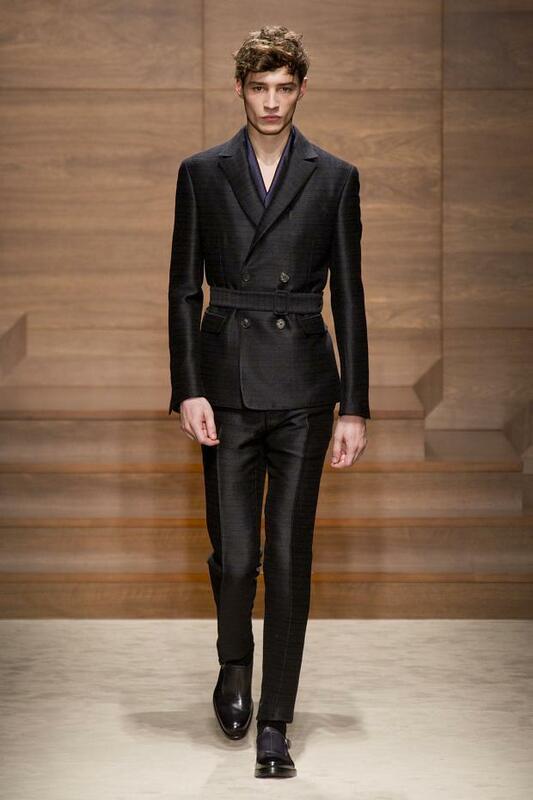 Tailoring and cut of suit is exquisite. 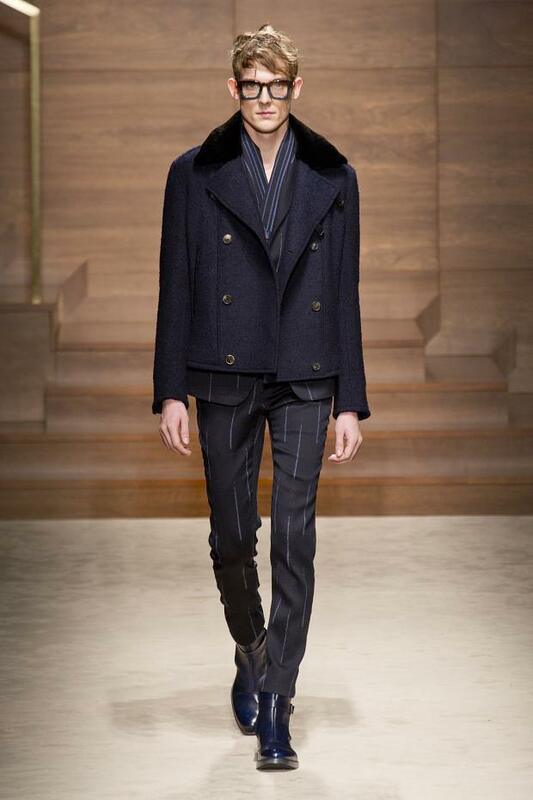 Leather jacket and white stripped navy blue jacket were my favourite. 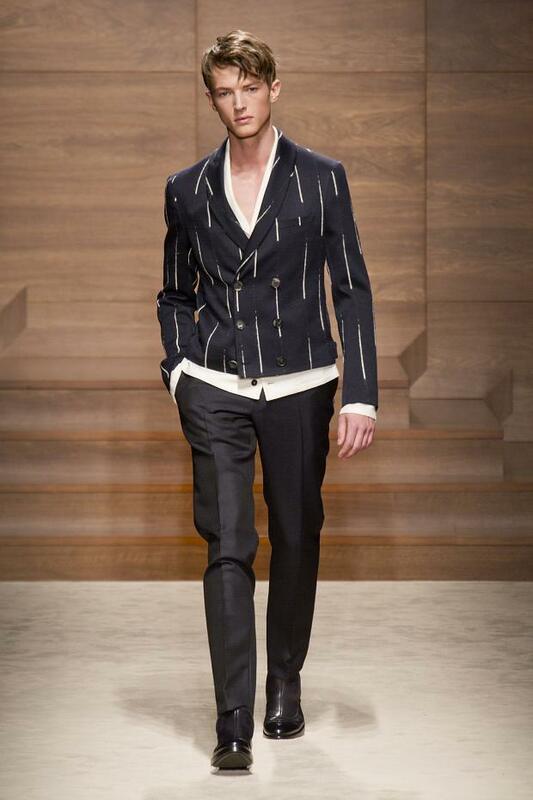 There is also black and white for those who love to keep it utterly classy.